hello lovely people! it is crazily already the first day of february, how mad is that? january disappeared so fast, and i'm not quite sure how. ♥ she is gorgeous, and such a cheerful baby - a great pleasure to look after. ♥ buckwheat kasha (which is really just a fancy russian term for my buckwheat porridge) - so very delicious and nutritious. the discovery of this changed my mornings somewhat, and was the main reason i wrote my breakfast cookbook! great with thick greek yoghurt, fresh blueberries and a drizzle of honey. oh, and a cup of rooibos and a couple of supplements. 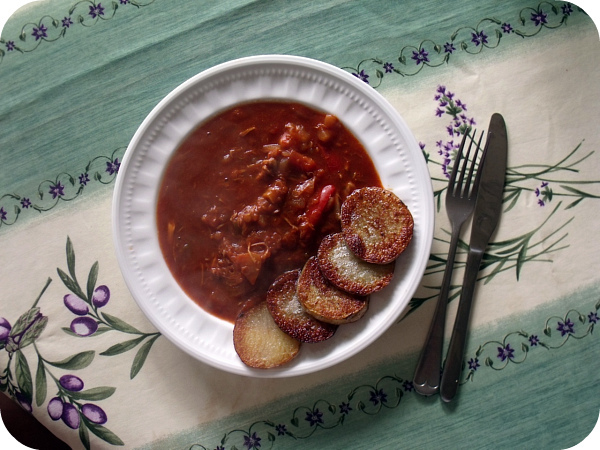 ♥ leftover paprika chicken with butter fried potato - very very spanish, and very very good. 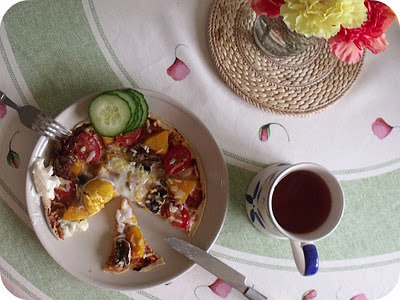 ♥ florentina pizza with a chickpea crust - a few mushrooms, some leftover butternut squash, pesto, plum tomatoes and sliced cucumber. do you like buckwheat for breakfast? are you a florentina fan? what's you current favorite tune? Your niece looks adorable! 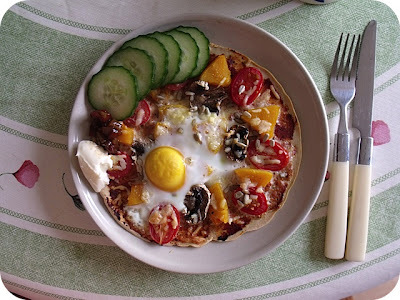 That pizza looks fab too, I must make a socca pizza soon its been way too long! i am so obsessed with an egg on pizza. yummmmmmm. I've been meaning to try buckwheat for breakfast! Yours looks so delicious. Oh my gosh beautiful pictures! 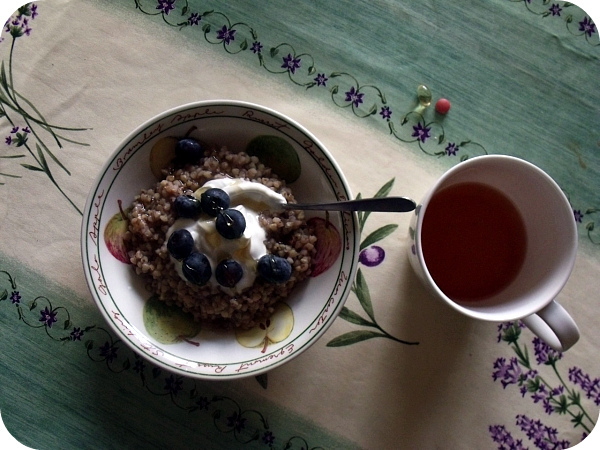 I've never had buckwheat for breakfast, but I must give it a try! The pizza looks amazing! I've got a huge bag of gram flour in the pantry that's going out of date, so chickpea pizzas would be a great way to use it up. I love that pizza - I've never tried cracking an egg on top and broiling. Genius! I've done scrambled eggs atop a chickpea crust, but think I'm missing out on the egg yolk gooey-deliciousnesss! I've been listening to a Johnny Cash Pandora station lately. Makes me smile. 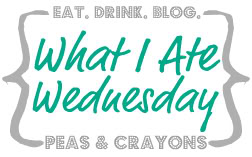 hello, i just found your blog and am in love with your recipes. i cook a lot with buckwheat and kasha too and find it sooo tasty and much more intense than other grains or seeds.